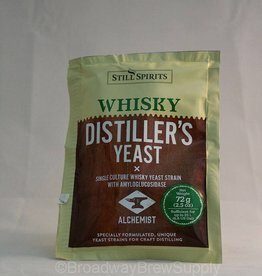 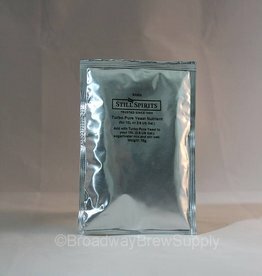 Still Spirits sprung from a small homebrew store in Wellington, New Zealand in the early 1990s. 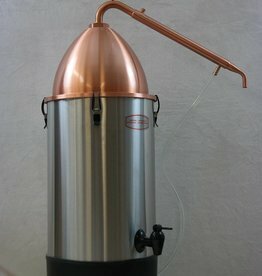 Since then it has grown both its name and the range of products produced, to be the world leader in still technology, distilling products and spirit essences. 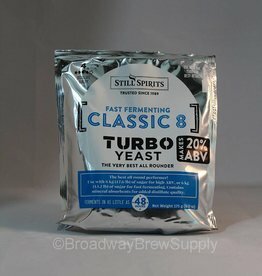 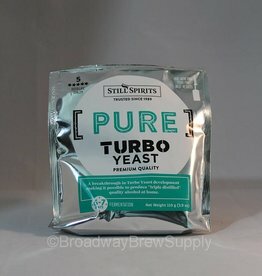 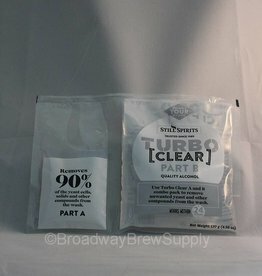 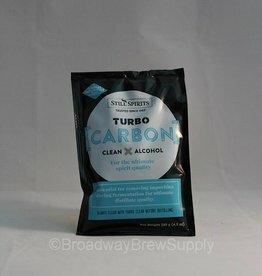 Pure Turbo should be used where ultimate alcohol quality is of primary importance. 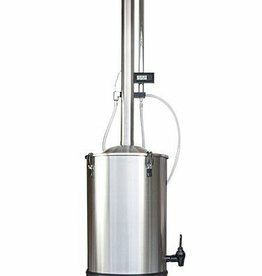 Only use where cool air temperature (between 18°C) can be maintained.